When someone you care about has been arrested, it is easy to feel overwhelmed and uncertain about what to do next. At Ironside Bail Bonds in Macomb County, we can help. Our bail bondsmen are ready to offer assistance 24/7. 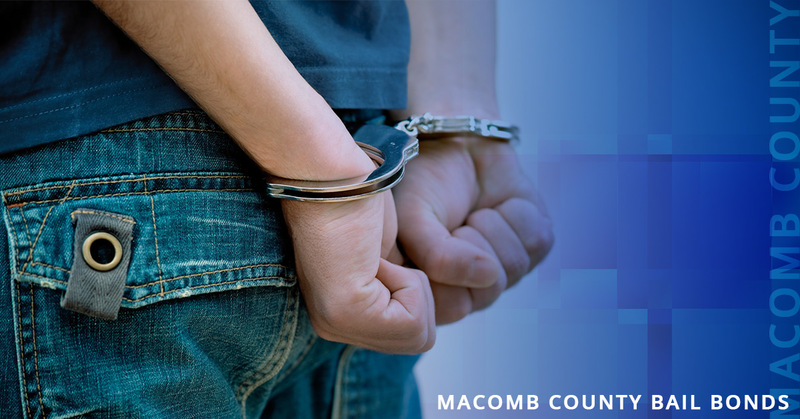 Read on to learn more about bail bonds in Macomb County, or if you need to speak with someone who can help you get someone out of jail as soon as possible, call our office so we can begin the process. This page is here to offer you as much useful information as possible. We want you to know as much as you can about our bail bonds services in order to feel comfortable that we are the right choice. Ironside Bail Bonds is committed to providing people in Michigan with a fast and easy way to get a bail bond. Our business is built on honesty and integrity, which means that we are always upfront about costs and other important information. We offer affordable premiums and payment plans. These payment plans make it possible to get someone out of jail even if you can’t afford the full premium all at once. We are dedicated to reducing the impact of an arrest or incarceration on your family and friends, so please get in touch with us when you need a bail bond. We can begin the process right away, so don’t waste any more time — call Ironside Bail Bonds in Macomb County, today. If you’re lucky, you haven’t had a lot of experience with being arrested or the process of bailing someone out of jail. This section is here to explain some of the most common questions we get about bail bonds, the court system, and what happens during and after an arrest. If you have specific questions or you need to bail someone out, please call Ironside Bail Bonds day or night. Our 24-hour bail bondsmen are ready to help, no matter when it’s needed. Bail is an amount of money that will allow someone has has been arrested and charged with a crime to leave jail while they await their trial. The amount of bail depends on a number of factors, including the severity of the crime, the accused’s criminal history, whether or not the defendant is likely to show up for their day in court, and whether or not the community will be safe if the defendant is released. Bail amounts vary and can be quite high. If the person who was arrested, or their family, cannot come up with the full bail amount on their own, they can work with a bail bondsman. A bondsman charges a certain percentage of the overall bail (usually 10 percent and collateral) and then puts up the rest of the bail amount. The bond is an agreement between the bondsman and the person who was bailed out and the person who put up the premium. The agreement states that the accused is responsible for complying with all court orders and must show up for their day in court. If the defendant does not show up, the bondsman will forfeit the entire bail amount to the court. If this occurs, the bondsman will recoup that amount of money, along with any fees as spelled out in the bond agreement, from the person who applied for the bond. The more of the following information that you can supply, the faster and easier it will be to set the wheels into motion. What Happens After Someone is Bailed Out? After we help bail someone out of jail, we spend some time with them and the person who cosigned on the bond explaining what their responsibilities are. First and foremost, a defendant cannot break the law again. If they are arrested before their first charges have been adjudicated, the court system will revoke the bond. In addition to losing that bail money, most judges will not let them bond out again. Second, we will discuss the importance of abiding by the wishes, and respecting the restrictions, of the court. Depending on the case, the defendant might be restricted from contact with certain people or they may be barred from certain locations. The most important factor that the defendant needs to be ready for is arriving on time for court appearances, along with showing up for other court-mandated activities. If a judge feels that a defendant is failing to do what is required of them, they can revoke the bail and the defendant will be forced to return to jail until their trial. Third, we will discuss how we can help. While we are not lawyers, we can offer help in other ways. If a defendant is confused about what is expected of them, we want them to call us and ask questions. We would rather help them or help them find the right answer, than see one of our clients end up back in jail. When you need an honest, reliable bail bondsman in Macomb County, please give us a call at Ironside Bail Bonds. We will always be there ready to help you get a bail bond. 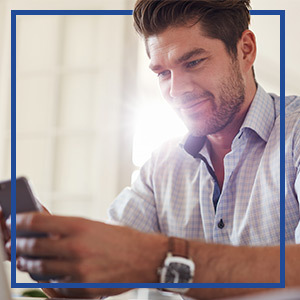 We work fast and we have several payment options that will make paying for a premium easier than ever. At Ironside, we provide you and your family with a little peace and security following a disruptive arrest. Whether you’re a tourist visiting Michigan or you’re a lifelong resident, you can count on us to provide you with caring, attentive service. We are always there for you, when you need us the most. We look forward to assisting and supporting you during your time of need. We offer 24/7 service and can come to you. Fill out a form or give us a call to get started. Don't confuse us with the other guys. 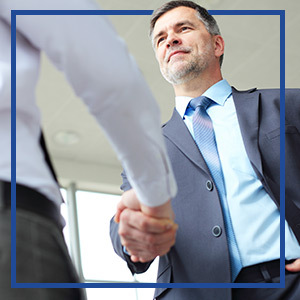 Maintaining a high level of integrity is the cornerstone of our business. Let us help you with your bail bond needs today! We provide fast and confidential bail bonding services, 24-hours a day, 7-days a week. Call us to access our professional and comprehensive bail services. Our agents are licensed and experienced professionals who understand the emotional difficulty faced when trying to arrange bail for a family member or a friend. Our bail bondsmen are always available to answer any and all of your questions regarding the bailout process, payment arrangements, and more.